***All Recalls on this vehicle have been completed by Volkswagen! 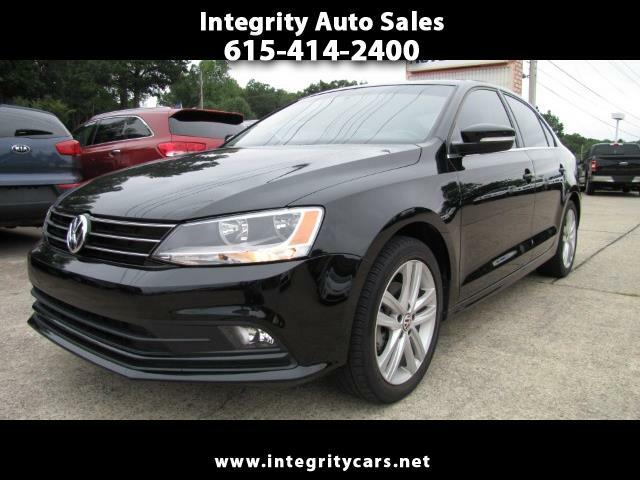 This is one nice 2015 VW Black Jetta TDI SEL! Loaded! SunRoof, NAVigation, Heated Power Leather Seats, Back up Camera, Bluetooth, Push Button Strart and a ton more. 42k is nothing for this peppy TDI! In AWESOME Condition inside and out. Very CLEAN! Come and see it for yourself or call 615-414-2400 have a good one! Description: Original Factory Warranty applies!